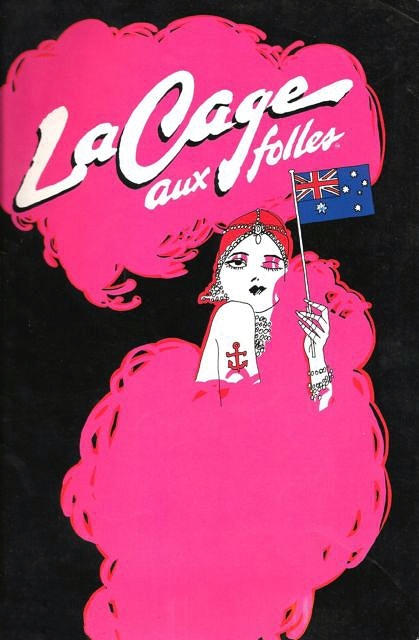 It was originally announced that the production would play for six months in Sydney and then six months in Melbourne. The Sydney run started off start strongly at the box office but sales ran down after a few months, perhaps due to competition from Cats, or so it was suggested by Bill Marshall, the company manager. It did complete its scheduled six months there. In Melbourne, however, it closed after only three months. It had originally been hoped that there would be a tour after the Melbourne run, but there was no tour. The normal seating capacity of the Melbourne venue, the Palais, was reduced from around 3,000 to under 1,600 for the production.